After six years of blood, sweat and tears and thanks to a successful crowdfunding campaign, the first market-ready Tentacles were born in 2015. Since then, the Octopodes and their software have been offering syncing simplicity the world over. 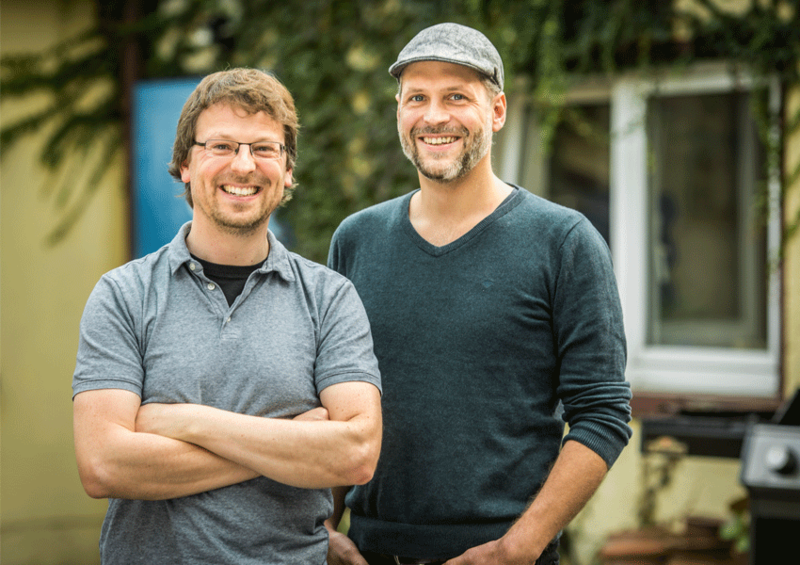 Tentacle Sync has grown organically from the two founders, Ulrich and Max, into a team of more than 11 passionate, hard-working and fun-loving people and is now present in over 50 countries. Without the financial support of crowdfunders and the emotional support of friends and family, none of this would’ve been possible. We believe in making life easy and affordable for everyone involved in filmmaking. 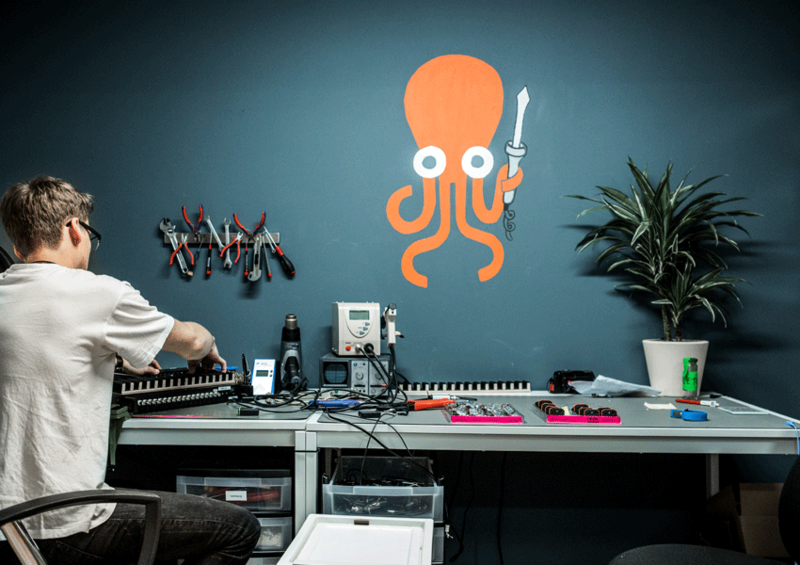 Since our Tentacles first grabbed hold of the timecode market, other timecode manufacturers have begun to follow suit and rethink their own products, hoping to offer something similar to our Octopodes – and we find this great news! This means we’ve made a positive difference to the industry and it makes us very proud. If we today had to choose a syncing solution to work with, we would still choose ours, hands down. For us, it’s still the easiest thing out there! And we believe it is the easiest for you as well. When we launched Tentacle sync, we breathed fresh air into the world of timecode generators, showing both users and manufacturers, which possibilities were still out there. 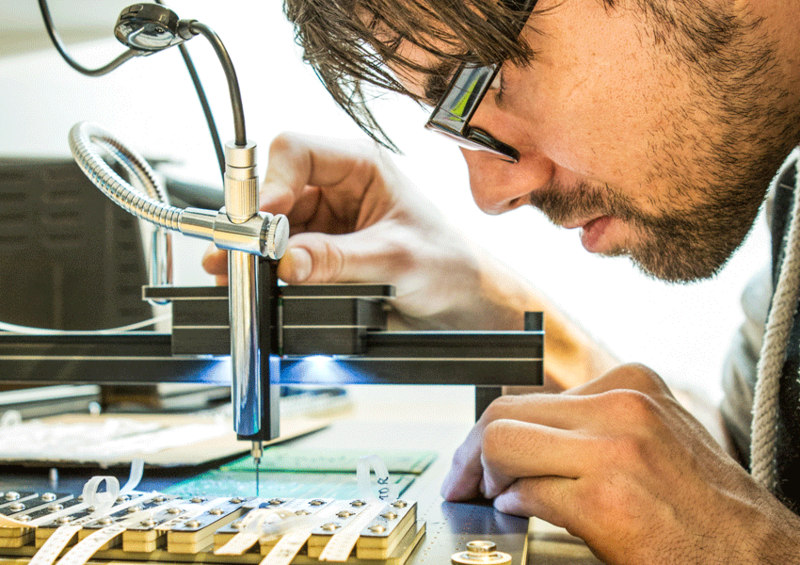 Moving forward, we will remain focused on our mission: to simplify the world of audio and video syncing. Whether we can make an even simpler Tentacle, time will tell. But we’re full of ideas. And rest assured, we all know that complication can happen all too easily – and if syncing simplicity can be increased, we aim to be the ones to do it.